Master Your Mind with MiNDLuCK! Have you ever wondered what it would be like to control something with your mind? What if you were able to harness the power of your thoughts in order to have something go your way? 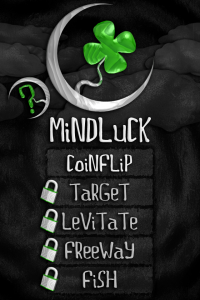 MiNDLuCK (iTunes link), an app developed by Wade Arcade, claims to be a tool which will sharpen your concentration and help you decide outcomes of random events. 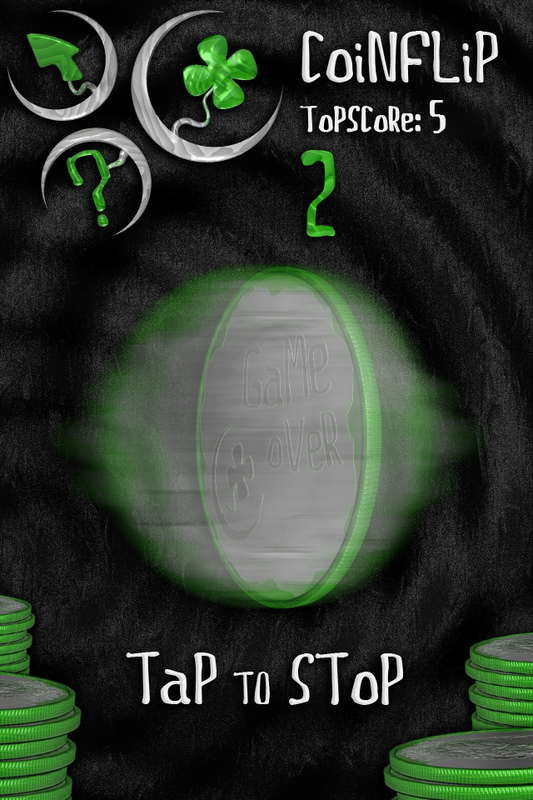 In order to be a truly “random” game, the app uses a random number generator based off of the device’s touch screen and accelerometers along with a powerful mathematical algorithm. 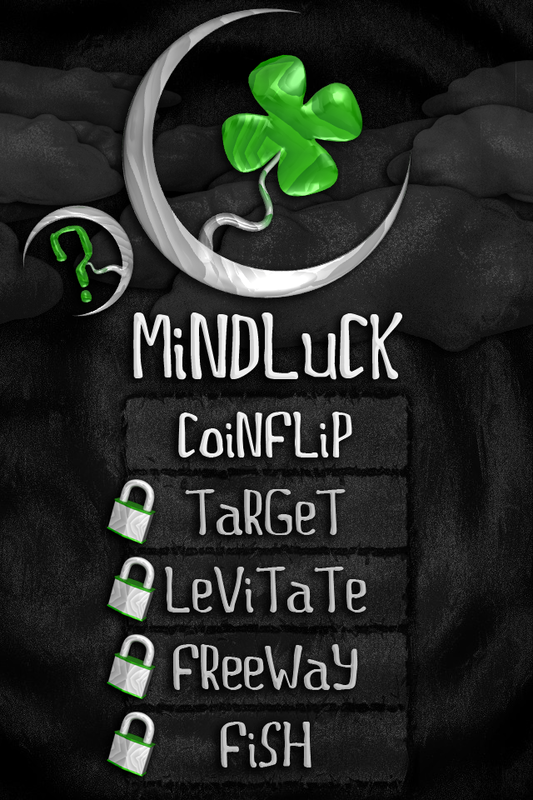 MiNDLuCK has five games of “chance”: Coin Flip, Target, Levitate, Freeway, and Fish. Each exercise is designed to make you focus your mind in order to reach a goal. 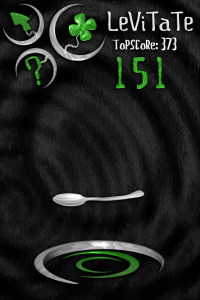 For example, Levitate encourages you to focus on a spoon in order to keep it afloat. 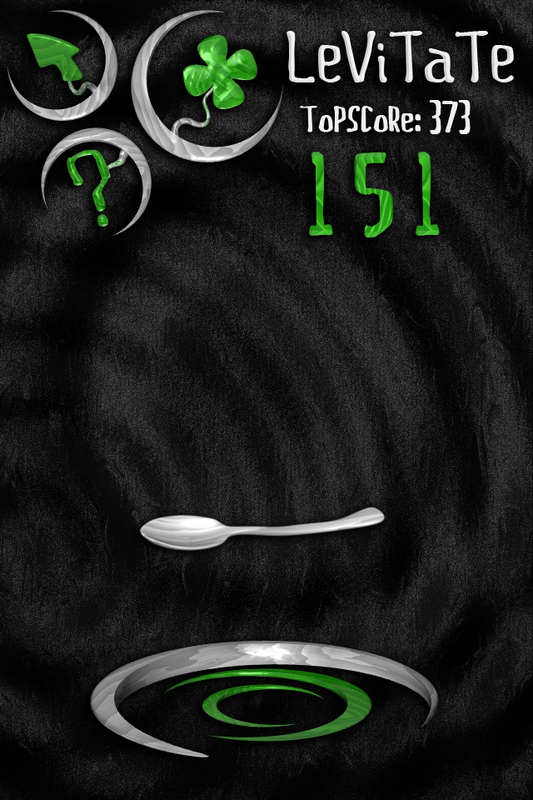 The longer the spoon stays in the air, the higher your score. All you have to do is simply think about keeping the spoon in the air. 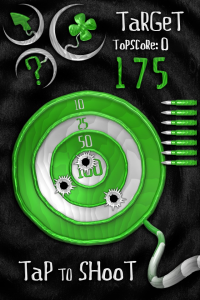 What’s very interesting is that you can only unlock higher levels after achieving targets scores in previous levels. This encourages you to keep playing and achieving higher scores. 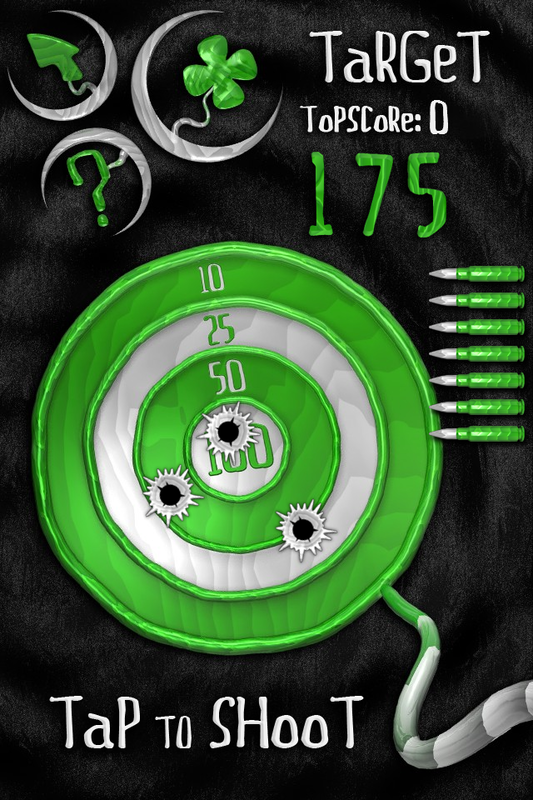 A very detailed scoreboard allows you to keep track of your progress. Game Center support gives you the option to show off your powerful mind to your friends. Also, a recent update for MiNDLuCK now includes an IQ function, which is a weighted average of all game scores. HD retina graphics and beautiful design make MiNDLuCK a very visually appealing game to play. Not only is the concept of the game unique, but its approach to training someone’s mind is, as well. Even if you are skeptical of what the app claims to do, it is still a wonderful game to play even if you don’t plan on taking over the world with your mind. MiNDLuCK (iTunes link) is compatible with iPhone, iPod touch, and iPad. Requires iOS 3.0 or later. A small expedite fee was paid by the developer to speed up the publication of this review.